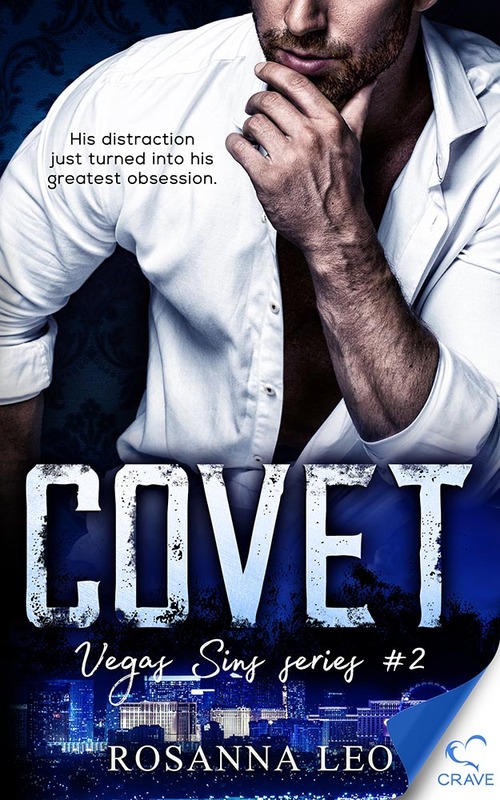 Alex just acquired Sin City’s hottest casino hotel, and he’s determined to make Vice the ultimate pleasure palace—along with the mind-blowing new club, Covet. But behind the successful entrepreneur façade, Alex struggles with a past that continues to haunt him, day in and day out. 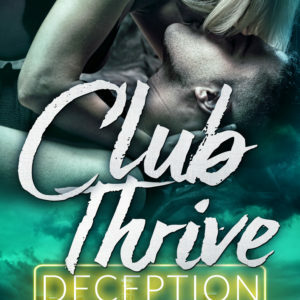 After a surprise hookup with a beautiful stranger, he thinks he’s found the perfect distraction…until she walks out, leaving him with an unfamiliar ache which the pulse-pounding nights of excess at Covet can’t soothe. When their paths cross once again, Alex realizes Dana is so much more than a mere distraction. He wants her—all of her. But having her means he needs to face both her demons…and his own.